The main benefit of owning a dash camera is that it gives the owner of the device with undeniable evidence of all that transpires on the road, serving as a kind of silent witness to everything that goes on in the camera’s line of sight. The dash camera protects you in many cases. It protects you in car accidents by ensuring that the truth of what happened comes to light during the police investigation. It protects you during traffic stops by providing an eyewitness account of the exchange between you and the officer and the incident leading up to your getting pulled over. And sometimes, if the camera has a parking mode function and is hard wired to the vehicle, it can keep watch over your car even when it’s not in motion. For someone in the market for a new dash camera, the number of options on the market is growing all the time. Finding one that suits your particular needs can be something of a challenge. Dash cameras come in all shapes and sizes and at varying price points. The questions that a new buyer faces include: what brands are to be trusted? How much is too much for a new dash camera? How much is too little? Fortunately for you the reader, we’ve assembled here a list of excellent dash cameras, all made by a parent company we know to be one of the industry’s best: Black Box. Black Box cameras are known within the dash cam world to be very reliable and extremely well made. Some of the Black Box cameras on this list offer only the most basic functionality; others come with a variety of advanced features. Whatever you choose, you won’t go wrong with any camera on this list. Each of the options will keep good watch over you and your vehicle each time you take the streets. 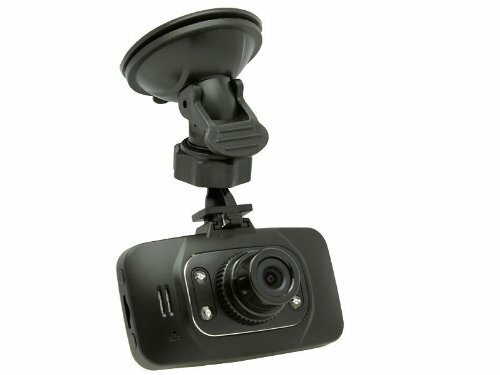 With a Black Box dash cam filming in your vehicle you can rest easy knowing that whatever kind of crazy or unfortunate situation befalls you as you drive, you’ve got the camera on your side. Why a Black Box Dash Cam? Which Black Box Model suits me best? 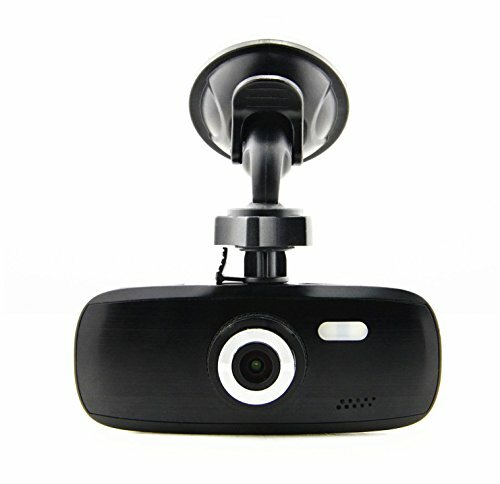 The G1W is a great Black Box dash camera that is both affordable and easy to install. The camera’s simple design is sure to fit easily inside any vehicle’s interior. The camera is attachable to any flat surface via a suction cup and innovative swivel ball allows you to position the camera to your exact specifications. You can either position at the front of the car or the back, and the camera can be angled to capture the precise view you want, great if you are also looking to capture some of the landscape as you drive. The G1W films in 1080p, full HD, the industry standard. It turns on automatically each and every time you turn on the car on so you don’t have to worry about forgetting to do this and missing some important incident. The large 2.7” LCD screen of the G1W allows you to playback or edit videos right there on the spot so you don’t have to worry about uploading your footage to another device before viewing it. 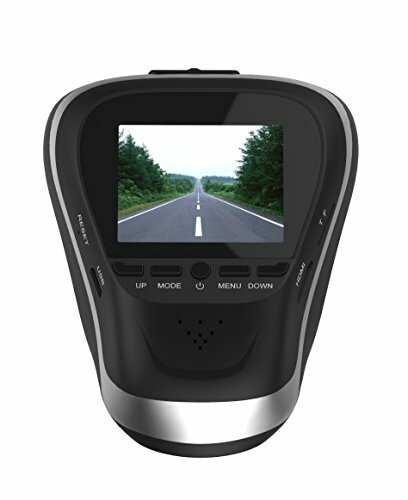 The B60 is another Black Box dash camera that offers an alternate shape to the G1W listed above. 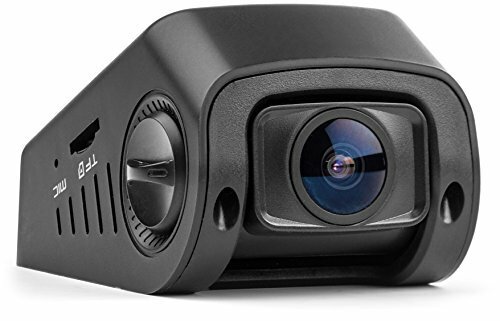 It’s tiny, stealthy design is easy to hide within your vehicle, all the better for being kept away from the prying eyes of other drivers and thieves who have been known to break into cars to steal dash cameras. Furthermore, the small size of the B60 makes it less of an aesthetic eyesore when placed within your car. The compact B60 camera can accept SD cards up to 64 GB, more than enough space before the SD card fills and begins rewriting over old footage first. Despite its small size, the B60 films with an incredible wide-angle lens that captures up to 170 degrees of the road in front of you, which equates to several lanes on the freeway. The Black Box GS8000L is a much cheaper alternative to the other two Black Box cameras listed above. The all black camera is more similar in design to the G1W than the B60 and comes with a 2.7” LCD screen which allows you to view playback of your footage real-time or after the fact. The GS8000L also boasts superior night vision and capabilities of loop recording. Small enough to fit in the palm of your hand, it is a great option for the price and mounts to your vehicle via suction cup. Similar in design to the G1W listed above, the Black Box G1W-X comes with chrome and silver face and some slight design modifications that make this version look a little more futuristic. Listed at the same price as the other Black Box, choosing between the two cameras is really more an aesthetic choice although the G1W-X does film in wider angle at 170 degrees. Like it’s cousin, the G1W-X also comes with a 2.7” inch LCD screen – big enough to view footage clearly and the four buttons either side of the screen allow the user to modify the settings of the camera easily. When hardwired to the vehicle, the G1W-X also can be set to a motion detection mode so that it watches over your car even after you step away. The Black Box B40 is the brand’s alternative to the B60. Both are stealth dash cams that purposefully disguise what the device is. The unusual shape is great for hiding it within the vehicle, but the manufacturer suggests positioning it behind the rearview mirror so that it remains unseen within the vehicle and unlikely to distract the driver. The B40 captures an impressive 170 degrees of the road in front of you, ensuring you never miss an important event. Night vision capability means you’re just as covered at night as you are during the dady. Also the B40 comes with G-sensor technology which will automatically lock any video file recorded when the camera senses an unusual movement or vibration within the vehicle. The camera has been tested in extreme temperatures up to 140 degrees Fahrenheit, so if you live in a particularly warm climate, this might be the camera for you! 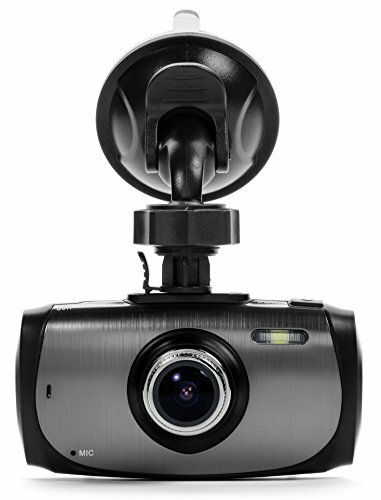 Black Box is an industry leader in the world of dash cams. Frequently rated as some of the best cameras for the price by reviewers all over the world, Black Box cameras are known for their durability and affordability. With a range of products and models and styles available, you’ll be sure to find a Black Box that suits your exact needs and falls in line with how much you’d ideally like to spend. Here only you, the consumer, can answer this question. The answer of course boils down to a number of factors. The first question you want to address is: how much are you willing to spend? In first identifying a price point that works for your budget, you can eliminate off the bat a number of options that are simply too expensive. Truth be told, with dash cams, the most expensive models are sometimes priced as such because they come with a number of advanced features like WIFI and GPS. Unless you are an avid YouTuber who needs to update videos to the internet instantaneously, or you are trying to track where your vehicle has been driven, these extra features are superfluous. So go ahead and eliminate all those dash cameras first that are simply too expensive. The cheaper models will save you money and will still perform the same basic functions as the more expensive models. Secondly, take a look at the look of the various models. Aesthetics and shape are just as an important factor with dash cameras as any. Remember you are going to have this thing inside your car with you at all times. Make sure you choose something that you (and other drivers) will not find distracting and won’t interrupt the aesthetic unity of your car’s interior. There’s no point buying an ugly dash cam! Also take a look at how the dash camera attaches to the inside of your vehicle. Some people prefer the suction cup as it can be re-positioned within the vehicle as you see fit. Others much prefer the mount that can hide the camera behind the rear view mirror. Both will work just as well, and both will be equally successful in recording what it is that happens on the road. At the end of the day the Black Box cameras we’ve listed here will do exactly what it is you’re looking for and more. In choosing a brand with the longevity and reputation of Black Box, you’re buying into a well-made product that countless other users have determined to be more than adequate for acting as a second pair of eyes. The other benefit in choosing a camera from a company like Black Box is that it automatically limits the range of choices available to you. Sometimes when presented with too much choice we as consumers find it difficult to choose. So make it easier on yourself and eliminate a massive chunk of the market. Go with Black Box. This will leave you more relaxed and you will find it easier to make a decision and you can rest comfortably knowing that your product is one that has been vouched for by a reputable company.